This modern contemporary home has been thoughtfully designed to capture Northern sun by the pool, providing multiple living areas & maximising seamless indoor outdoor living. 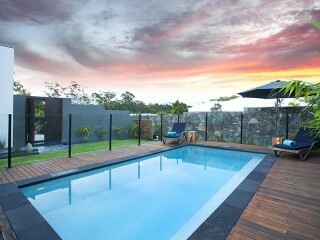 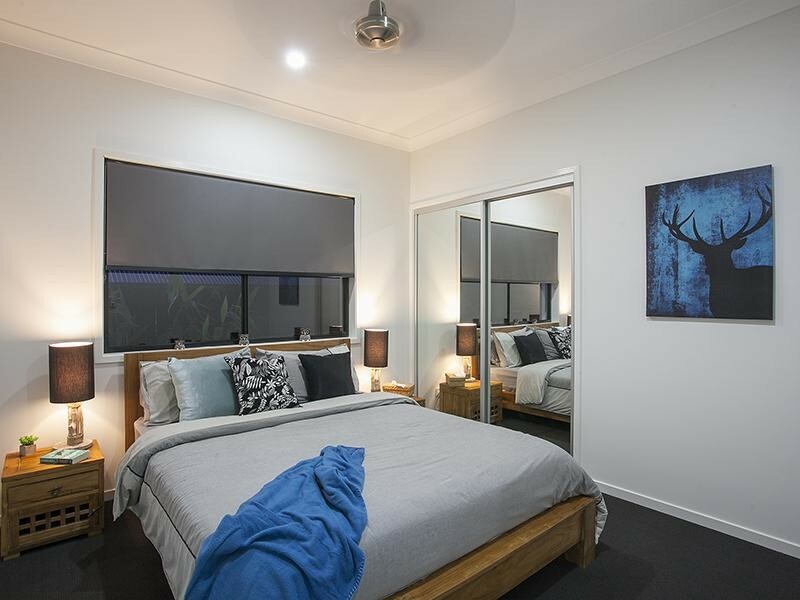 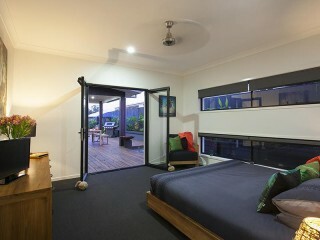 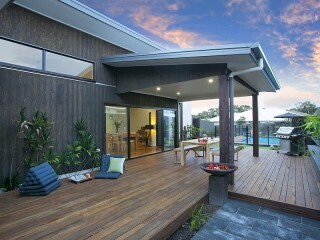 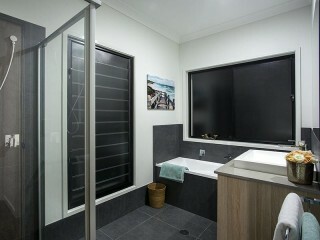 This beautiful residence is perfectly suited to the Queensland climate. Adorned with warm stone and timber, modest Balinese statues & water features, the grounds are beautifully landscaped by Rockhard Stonework & Landscaping. 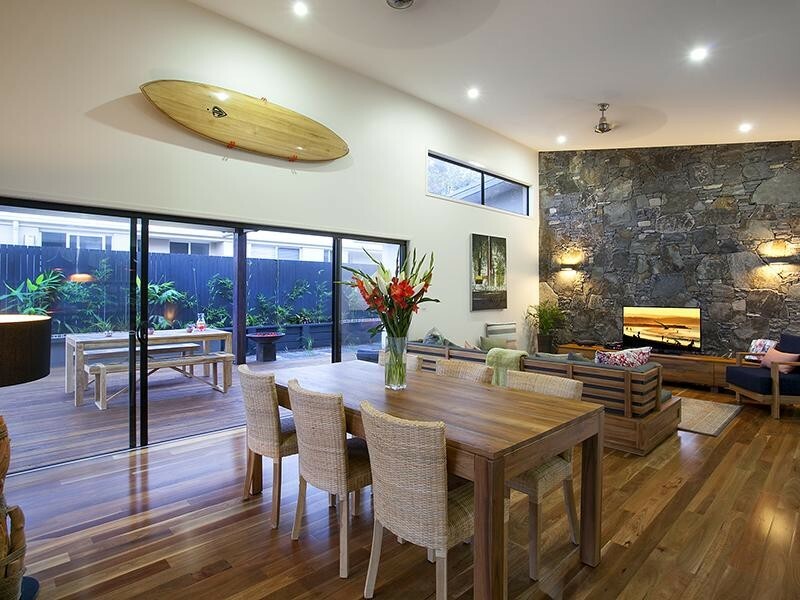 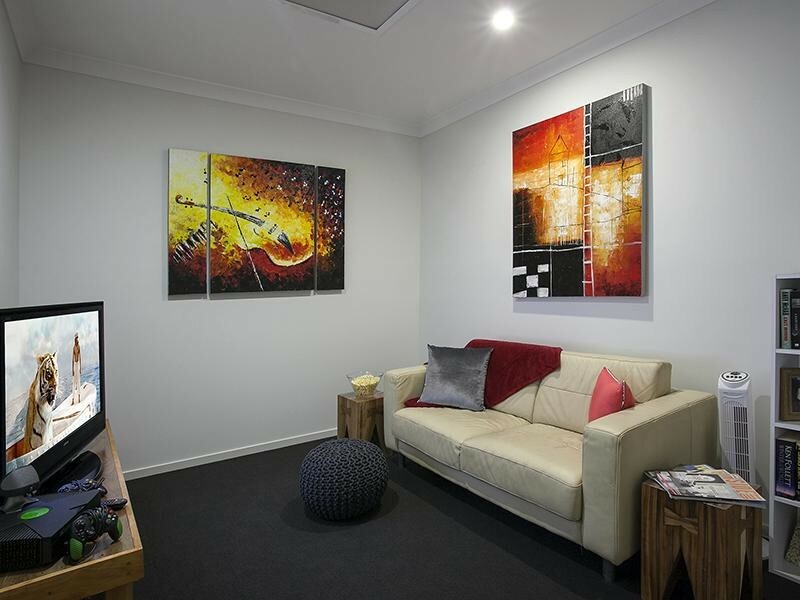 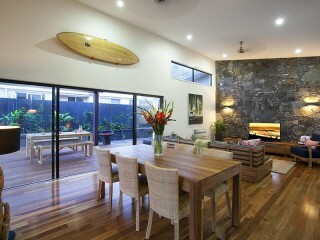 The main living area boasts an impressive hand laid stone feature wall & spotted gum timber flooring. 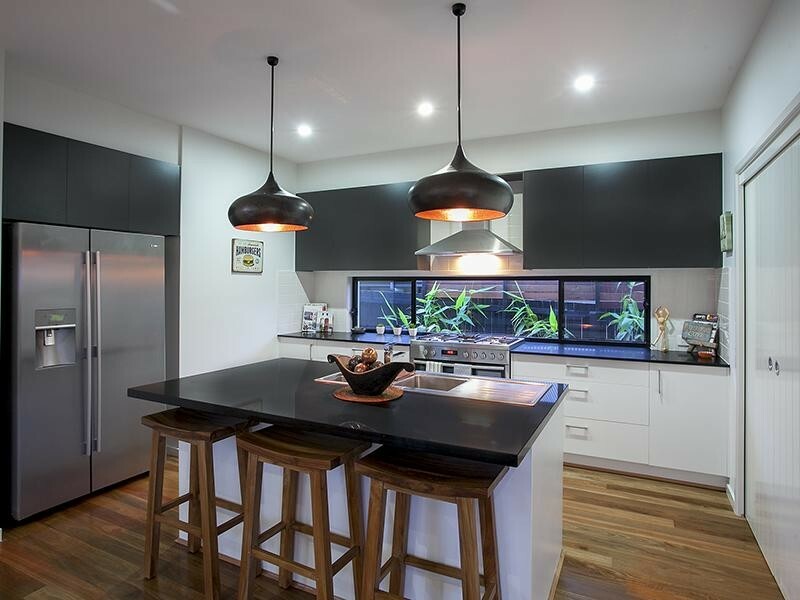 The spacious kitchen takes centre stage styled with feature copper lighting, stone tops and quality appliances. 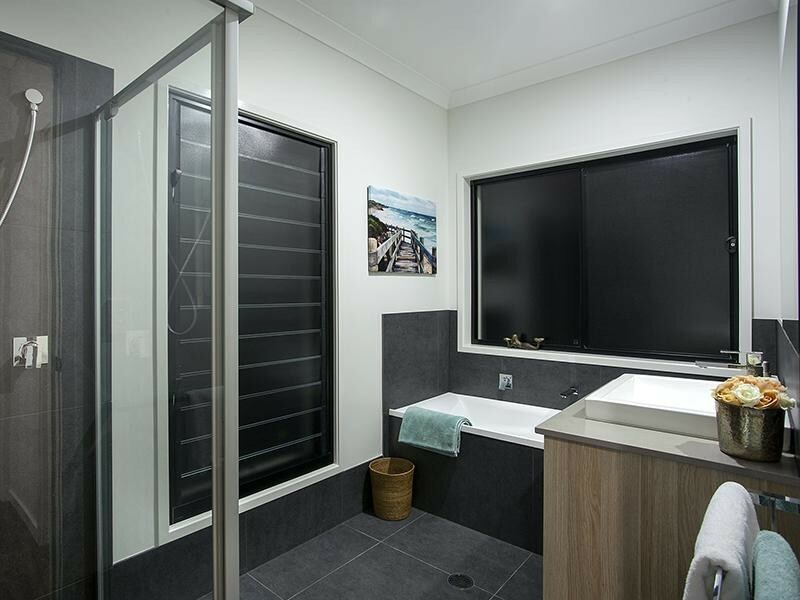 A large scullery is a unique feature in this price range. 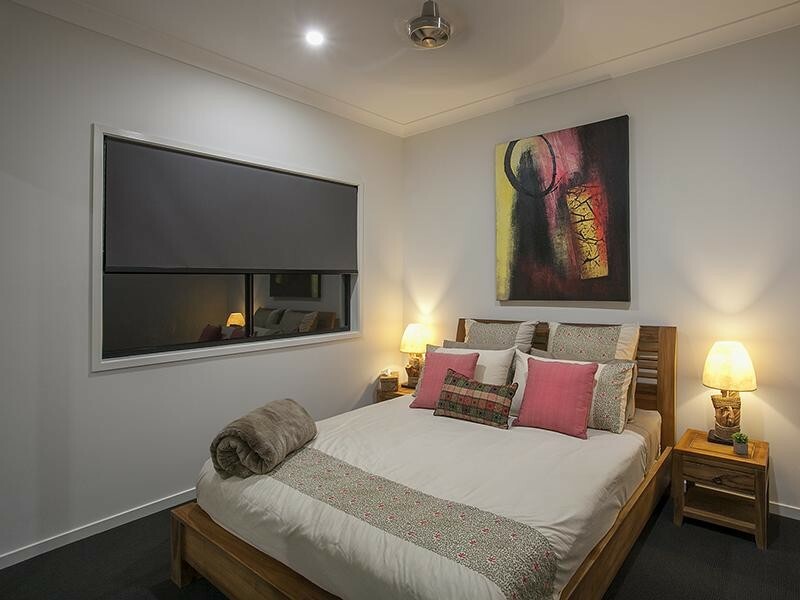 Situated In a central yet private location, this home is suitable for couples as well as families offering close proximity to schools, shops, the river & parklands. 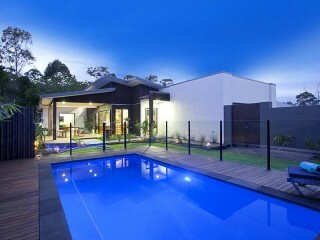 If you are looking for a home to maximise your lifestyle, consider this brand new immaculate residence.